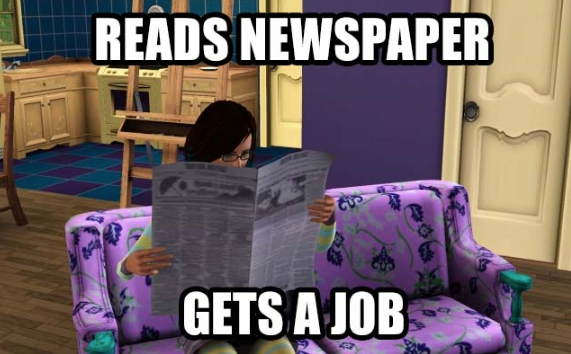 If Life Were Like "The Sims 3"
"I'm hungry; let me testingcheatsenabled true myself until I'm satisfied"
If only this were accurate in real life instead of needing x amount of experience in the field you are applying for. 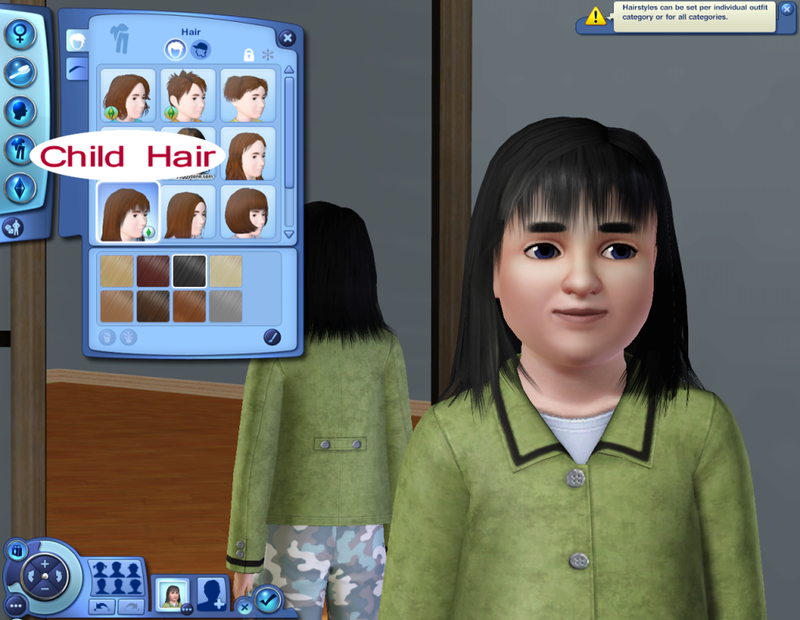 In The Sims 3, you can change the hair color or hairstyle without the upkeep that goes with any colored process like in real life. 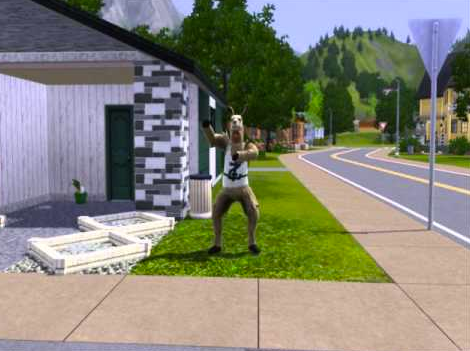 In real life it is like, "WOOHOO! Alright everybody, are you ready to gain 15 pounds, pay at least $20,000 a year, and cry many nights about still not knowing what you want to do with your life? Welcome to college!" 5. Everyone would "Motherlode" because why not? Who would not want $50,000+ at the start of their career? If only I could "motherlode" my whole college career. 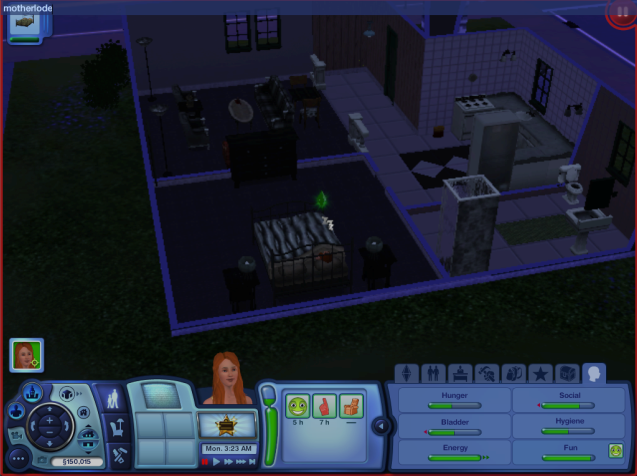 In conclusion, if life were like the Sims 3, it'd be so much easier being able to do whatever you want, with your dream house and family. 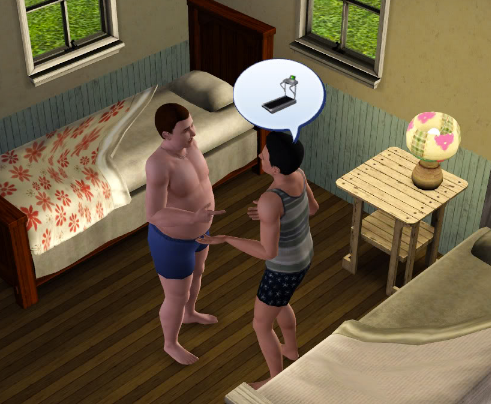 Now off to playing Sims 3.